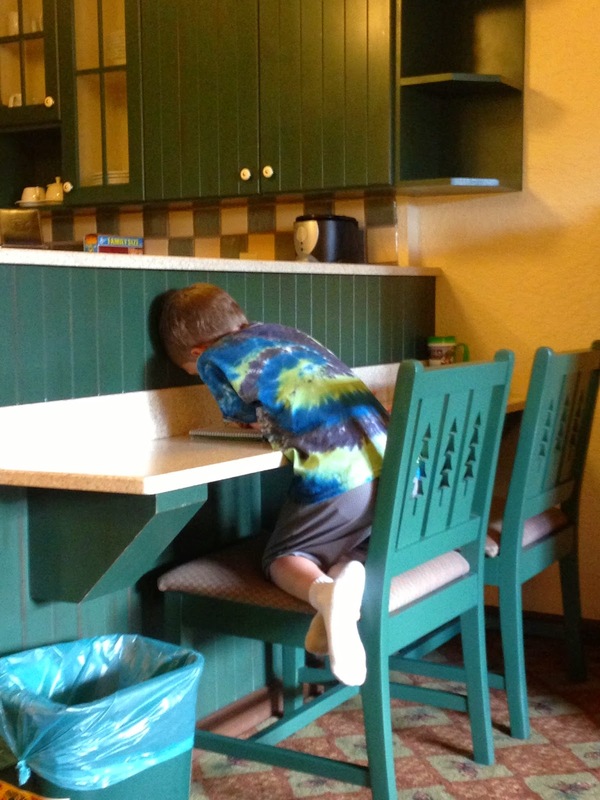 This piece was originally published in July 2014 as a guest blogging piece for Friend's Friday on The Main Street Moms. 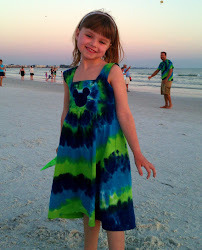 Check them out for more Disney fun! A vacation to Walt Disney World is of course filled with pirates, princesses, roller coaster mountains and flying carpets, but Walt Disney also wanted his parks to be a place of continued learning for guests. Whether you are looking for ways to sneak something educational into your trip because you’re pulling the kids out of school, or just like to add a little learning into all aspects of your children's lives, here are ten great ways to learn while having fun at Walt Disney World! Sold at gift shops around Epcot, you can purchase your kids an Epcot World Passport for around $10. 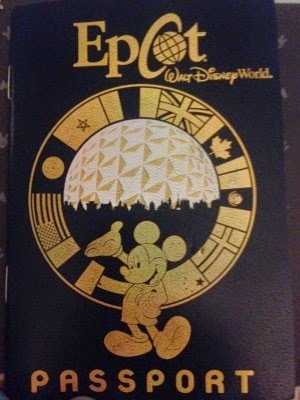 It resembles a real passport, and has a page for each country in the World Showcase. 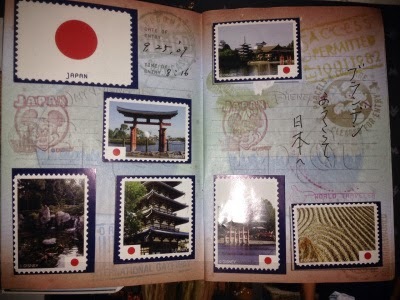 At each of the World Showcase Pavilions, kids can visit the Kidcot Fun Stops and have the passport stamped with the country’s stamp, and the cast member will write something for the child in their native language. This makes the journey around the World Showcase more engaging, and encourages kids to socialize with international cast members. You can also do the Kidcot Fun Stop craft, adding a different decoration at each location as you make your way around World Showcase. Cast members will stamp the craft with the country stamp for a fun and free activity! These two technology pavilions in Epcot promote new products and services from corporate sponsors. Kids can learn about saving their pennies at “The Great Piggy Bank Adventure”, compete in the Liberty Mutual fire safety game, ride a Segway or learn roller coaster physics by designing and then taking a simulated ride on their roller coaster at the Sum of All Thrills by Raytheon. It might be just the ticket to inspire your future Imagineer! With more than 30 activities spread throughout Disney’s Animal Kingdom Park, kids can satiate their never-ending need to collect things by visiting the Wilderness Explorers’ stops. At each location they will be led in a short activity by a Cast Member and a sticker will be added to their field-guide. No need to finish them all in one day, you can spread the fun out over several visits, just keep bringing your field-guide back with you. Activities include animal identification, fossil exploration, african music, and even learning about native yeti folklore. If you complete all the activities the child will receive a special sticker to commemorate their accomplishment! Disney’s Animal Kingdom Lodge offers animal and African themed activities. Of course there is animal viewing (viewing with night vision googles in the evenings offers a new perspective), but kids can be introduced to the many Cast Members from Africa who serve as cultural guides. Cast Members do an excellent job speaking with kids and answering questions about both their home countries and the animals. Cultural activities are offered throughout the day. My children have participated in a traditional drum circle, learned about biodiversity and ecology while playing a modified game of Jenga, and competed with other kids to identify animals native to the African Continent. And while you might not consider your resort hotel a museum, Disney’s Animal Kingdom Lodge has one of the largest collections of African art in the United States. Have you ever thought about convincing your kid to become a Disney animator? Check out the Animation Academy inside The Magic of Disney Animation attraction. 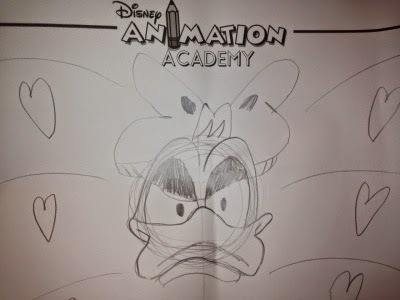 Meet an animator and learn how to draw a Disney character. Animators guide you from start to finish and your drawing becomes a free souvenir. While schools are cutting art programs around the country, you can give your kids a short art of animation education on your trip! Shows are every 30 minutes, and often fill up, so plan to arrive early to be sure to get in. If you enjoy the experience, a different character is taught at each show, so it is worth repeating the attraction later in the day. Home to the world’s hottest pepper, a nine pound lemon, and pumpkins shaped like Mickey, the Living with the Land attraction in Epcot is a leisurely boat ride through The Land Pavilion’s greenhouses. Learn about the future of agriculture, fishery and hydroponics as you cruise, and see where Epcot grows some of the food served in its restaurants. If you are particularly interested in what the attraction has to offer, you can add to your experience by taking the Behind the Seeds Tour offered several times daily. There is an additional fee, but it does provide a one hour walking tour of the greenhouses and fish farm. 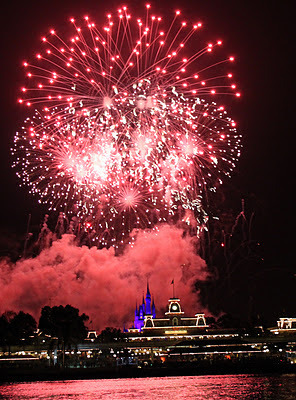 Discounts are available for DVC members, AAA, and Disney Visa Cardholders. While GPS may be everywhere, learning to read and use a map is still an important skill that kids should learn. Nowhere are the maps more fun, or lead to more exciting places than at The Most Magical Place on Earth, Walt Disney World! So give your kids a copy each day, and let them help find the way to your next FastPass attraction. Set a souvenir budget for your kids before the trip, and make sure they know what they have to spend. Have them keep track of their purchases in their journal over the course of the week to be sure they don’t go over their budget or yours. If you really want your vacation to be an educational experience, consider participating in Disney’s Youth Education Series. Classes are available seasonally for elementary through high school youth and cover topics such as leadership, marine science, animation history, animal conservation, physics and American history. Extra fees are associated with the classes, but discounts on park ticket may be available. While kids may resist initially at the idea of taking a “class” on vacation, they are sure to have an experience unlike any they are used to in a traditional classroom. Whichever of these you decide to try on your next Walt Disney World trip, your kids are sure to have both a magical and education vacation!